Your outer cleanliness shows your inner cleanliness. In order to be a responsible citizen it is our collective responsibility to keep our town and cities clean because dirt might give birth to many fatal diseases that are hard to cure. 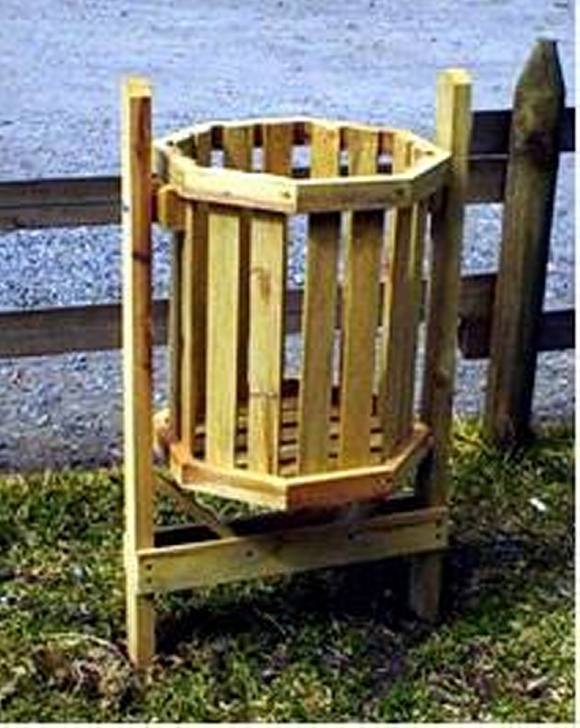 So prior to this we were using wooden pallets in making several furniture items, but here in this very article we would be using the pallet wood in service of humanity and society. 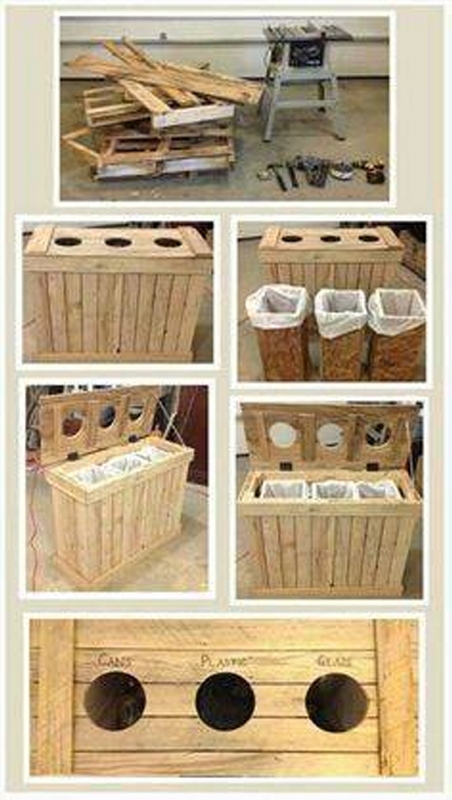 This is probably the best thing we are going to do, just think about recycling the pallets to make dumpsters. These dumpsters are going to save us from many evils. Look at this fine trio of pallet wooden dumpsters. 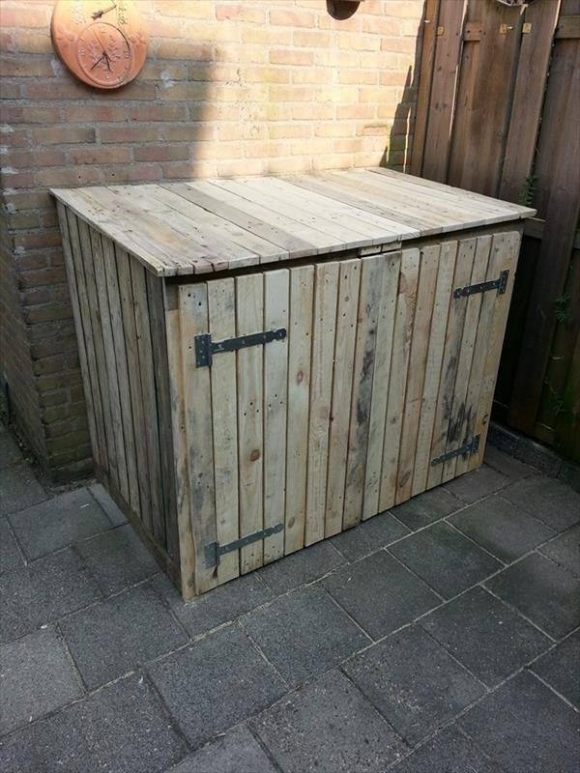 Here is a proper stand to carry all three dumpsters at one place, making it easy for you to dump all of your home wastage and garbage into these pallet wood dumpsters. Now this one is a big one unit dumpster made using the raw pallets. It has acquired a number of doors like a traditional cabinet which would hide the bags of garbage right inside the pallet wood dumpsters. It would also prevent the odor to come outside and disturb your daily routine. This is a tall outdoor pallet dumpster probably installed in the street. 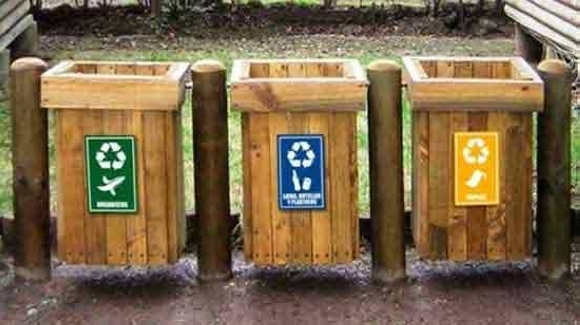 It is for the betterment of the entire society when all of them can dump their garbage bags in this pallet wood dumpster. It is pretty huge and spacious to carry a large quantity of garbage at same time. The final one is a ditto copy of metallic dustbins we usually see in streets having a tagged sign “use me”. This pallet dumpster is also meant to be used by every one of you. 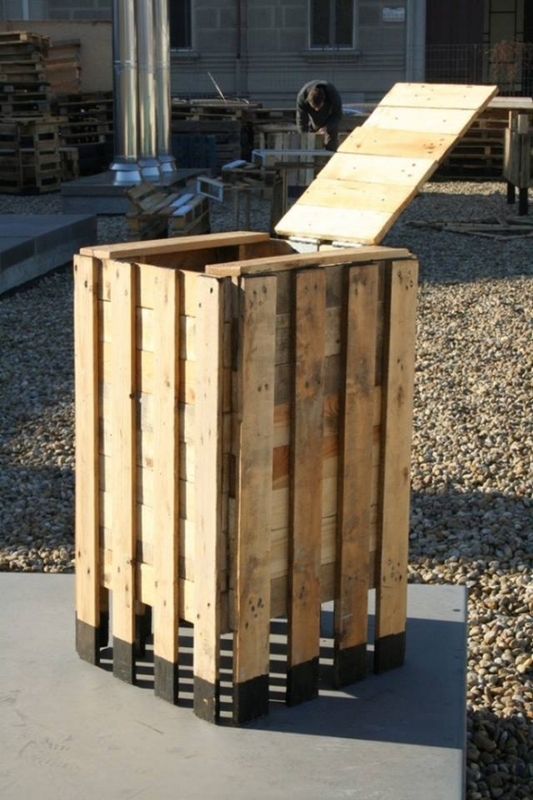 Don’t throw garbage anywhere in the street but in these pallet wood dumpsters.